We hit on a couple of quick topics that have been on my agenda for a few weeks now. As the title indicates, we'll get into Illuminati cartel, frankenfoods, the end of the world, and other updates! 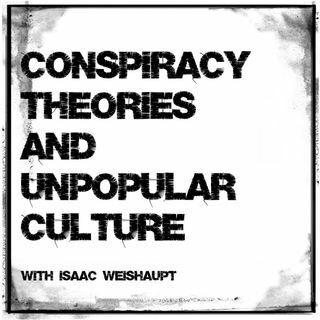 Show Topics: Leaving Neverland feedback, El Chapo, Pink Slime- Who's in the Big Food Illuminati?, 2019 Grammys- Cardi B and the Mark of Abaddon, Moon meteors. Support the show: 1. SUBSCRIBE! 2. Leave a review! 3. Join the IW Patreon team at Patreon.com/IlluminatiWatcher!